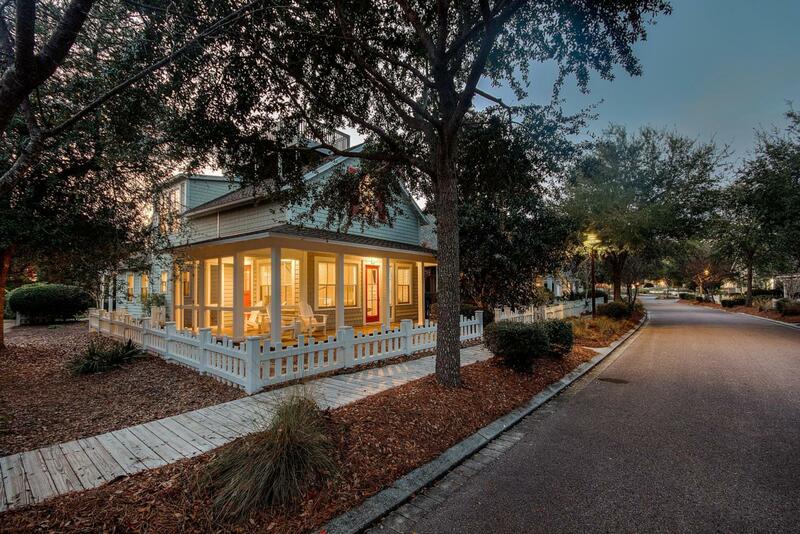 Inviting breezes welcome you as you step onto the graceful front porch of this delightful cottage, located in the gated luxury community of WaterSound Beach. 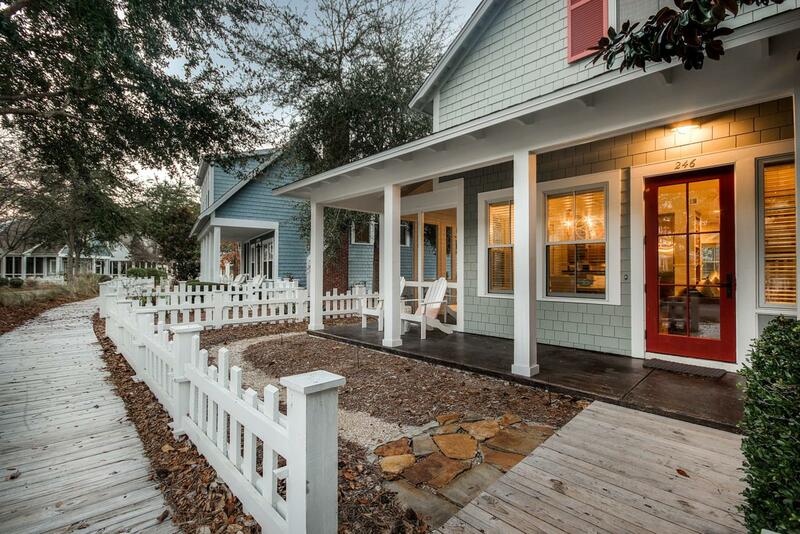 With a screened-in side porch and a charming front porch, you'll be amazed with the outdoor space. 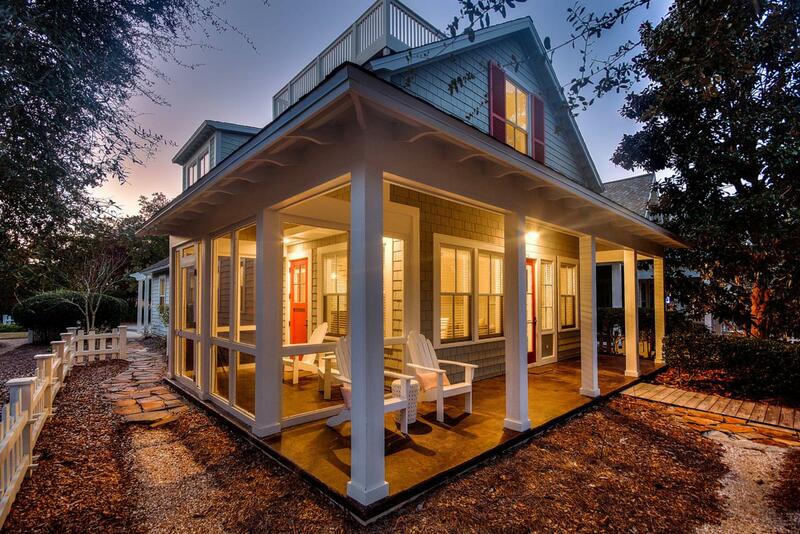 The pinnacle of the home is the beautiful widow's walk, for enjoying spectacular sunsets--a feature unique to very few homes in the Crescent Keel section of WaterSound Beach. The tree-filled lot provides alluring privacy, while allowing for abundant sunshine. 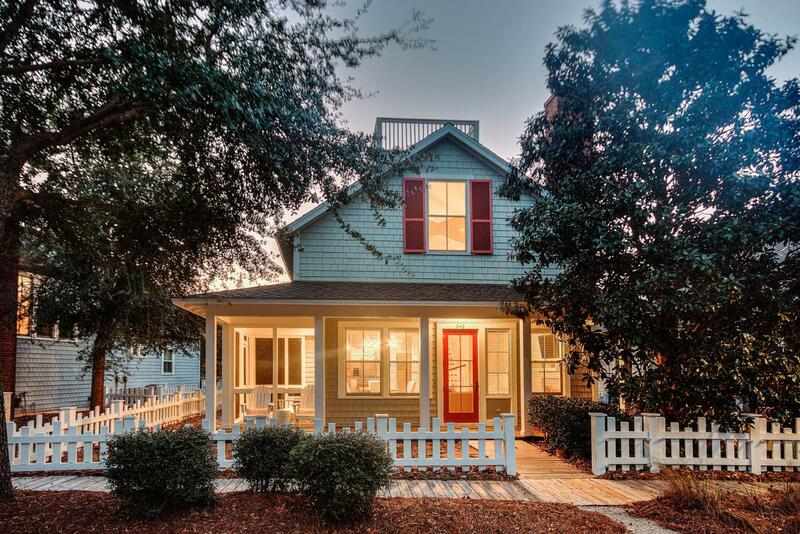 With 3 bedrooms and 4 bathrooms, this home boasts one of the largest floor plans in the Crescent Keel neighborhood; it is fully furnished and rental ready! Do not let this one pass you by!